Dematic, the automated intralogistics solutions company, has appointed Mark Hacker as engineering director for Northern Europe. “At Dematic, engineering is a global function that provides a service locally. I am delighted to have this opportunity to work with such a highly talented international team of engineers, developing innovative and intelligent warehouse automation solutions for many of the worlds leading companies. Creativity is an essential part of engineering, and I’m looking forward to meeting the challenges ahead by tapping into the extensive imaginative resources of Dematic’s engineering team,” says Mark Hacker. 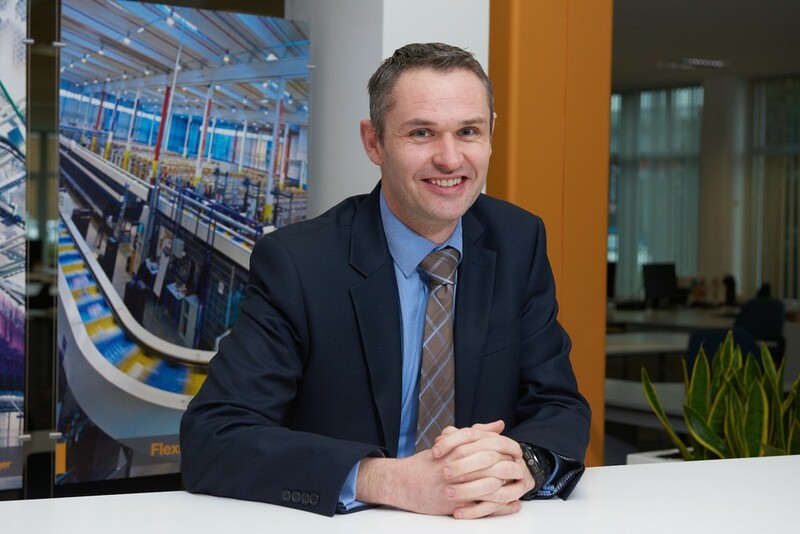 Mark’s career path spans 17 years in the aerospace sector, including working at Rolls Royce Defence Aerospace on the vertical take-off Joint Strike Fighter.